INDIO, CA. (THECOUNT) — Natalia Moreno, of Coachella, CA, has been identified as the victim in a Wednesday morning fatal crash in Indio. Moreno, 21, was killed in a single-vehicle rollover crash while traveling on on Interstate 10 between the Jackson Street and Golf Center Drive exits in Indio. 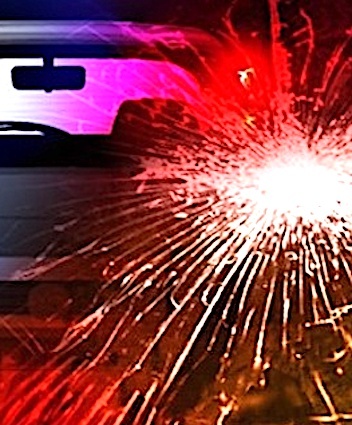 The victim was driving a 2015 Chevrolet Spark on I-10, when for unknown reasons, crossed centerlines and exited the roadway. The Spark then collided with a tree before coming to a rest. Moreno was pronounced dead at the scene of multiple blunt force trauma injuries consistent with the violent crash. A crash report noted that Moreno was wearing her seatbelt at the time of the collision. Drugs nor alcohol are not believed to be factors in the crash. Anyone with possible information on the deadly incident should contact police at 911. Geo quick facts: Indio is a city in Riverside County, California, United States, located in the Coachella Valley of Southern California Colorado Desert region. It lies 23 miles east of Palm Springs, 75 miles east of Riverside, 127 miles east of Los Angeles, and 148 miles northeast of San Diego. The word Indio is Spanish for Indian – Wikipedia. Wondering If Starbucks Is Open Today Easter Sunday? If you’re craving a tasty Starbucks beverage, but you’re not sure if your store is open today, we have good news for you! Starbucks is open today, on Easter Sunday, in participating locations. Click here to search for a location near you and make sure to check the results for store hours on Easter. 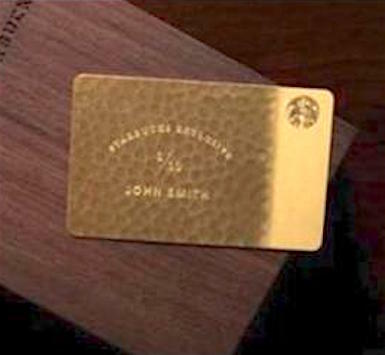 Starbucks is changing the way it distributes “stars” in its popular reward program. We have exciting news to share. This April, My Starbucks Rewards becomes Starbucks Rewards, a new program that reflects the #1 request we heard from members: more Stars awarded based on what you buy, no matter how often you visit. Ariel Winter, who is one of the stars of popular TV series, Modern Family, underwent breast reduction surgery back in August 2015, has now emerged in Beverly Hills appearing more confident. Winter, who will be 18 in four days, had the elective surgery after complaining of constant back and neck pain. 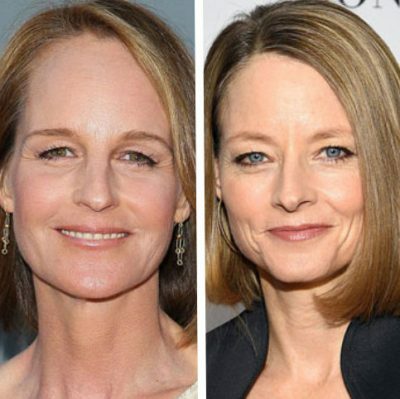 Winter kept the surgery secret, only confiding in co-stars Julie Bowen and Sofia Vergara, who were completely supportive. When you give that credit card to the Starbucks cashier, be aware, be very aware.. You might just end up a venti cup of fraud. 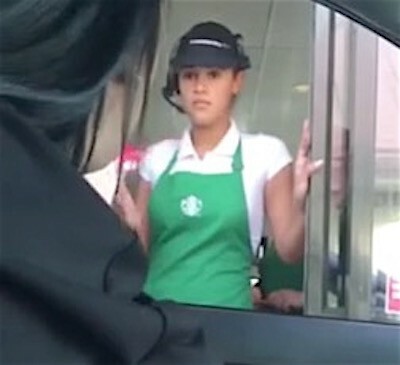 A California Starbucks customer posted a video to YouTube showing her confrontation with a Starbucks barista, accusing the worker of making a copy of her credit card and then spending over $200 at Ralphs grocery store. 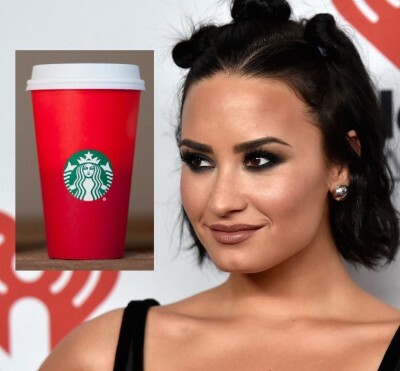 Demi Lovato is weighing in on the whole Starbucks red cup controversy saying the coffee giant should perhaps produce a cup that actually reflects the season. Social media users are inundated with survey scams promising free or heavily discounted goods and services by everyone from Kohl’s to Costco. 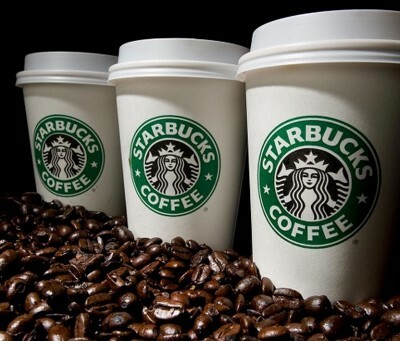 But now a new hoax survey is targeting Starbucks lovers with the lure of free lifetime coffee passes. Facebook users were offered embedded links offered a lifetime pass to Starbucks titled “Starbucks Is Giving Free Lifetime Pass on it’s [sic] 44th Anniversary (83 Pass Remaining),” which cloned the style of Facebook-based content. 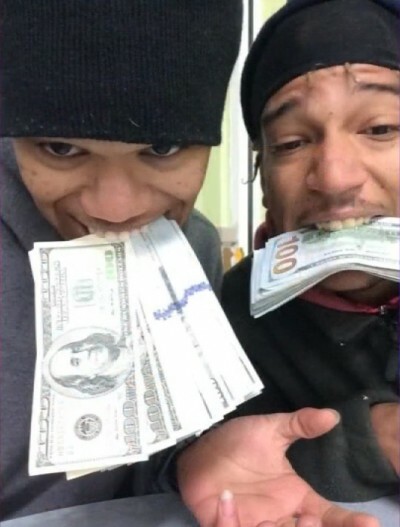 A pair of half-witted Houston Texas thieves took 17 photos on an iPad they stole, that were then automatically uploaded to the victim’s iCloud account. Randy Schaefer‘s truck was broken into while in a local Burger King parking lot, stolen was a laptop, iPad and about $5k in cash. Las Vegas concert promoters are becoming privately concerned as resident performer, Britney Spears’ weight balloons out of control. “To disguise her belly onstage, she wears a one-piece leotard made out of a shaping material for a slimming effect.